Divine Style is personal styling and shopping service for women and men looking to modernize and polish their individual style.  We create and refine your individual style to make you look and feel your best. 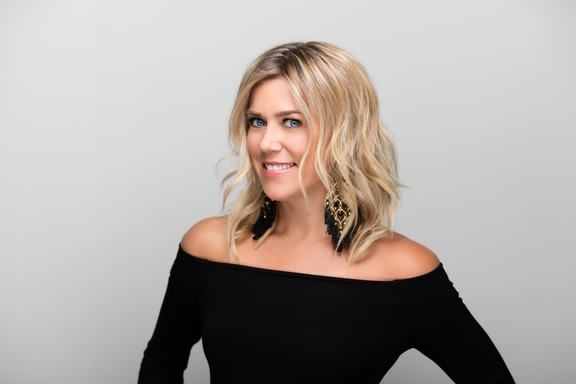 Kelley Kirchberg is the head stylist and owner of Divine Style. Her love affair with fashion and styling began at an early age playing dress-up with her grandmother’s couture clothing and jewels. While she initially took another career path, her love affair with fashion and styling remained. Kelley has styled clients, photo shoots, lookbooks, fashion shows and visual displays for over 10 years. She has taken fashion courses and builds her fashion knowledge yearly.